The transparent elixir is very thin in consistency and once I apply a couple of drops to the mid-lengths and ends of my hair it immediately feels weightless and silky soft! My hair looks shiny, healthy and well nourished! This product is my go-to product every time I feel that my hair is lacking moisture and shine and needs protection. The oil reduces the amount of frizz and flyaways that develop after styling my hair, so it's just a great bonus that this one product can transform my hair to look naturally beautiful and impeccable! Kérastase Elixir Ultime Hair Oil is available at selected salons nationwide. How do you protect your hair from heat damage? 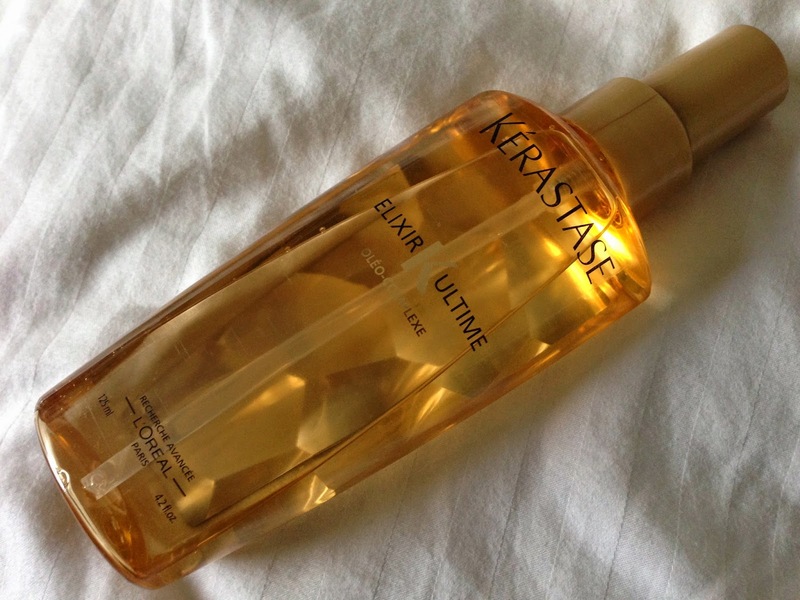 Have you tried Kérastase Elixir Ultime Hair Oil before?